Your home or office should be a perfect reflection of your style and taste. 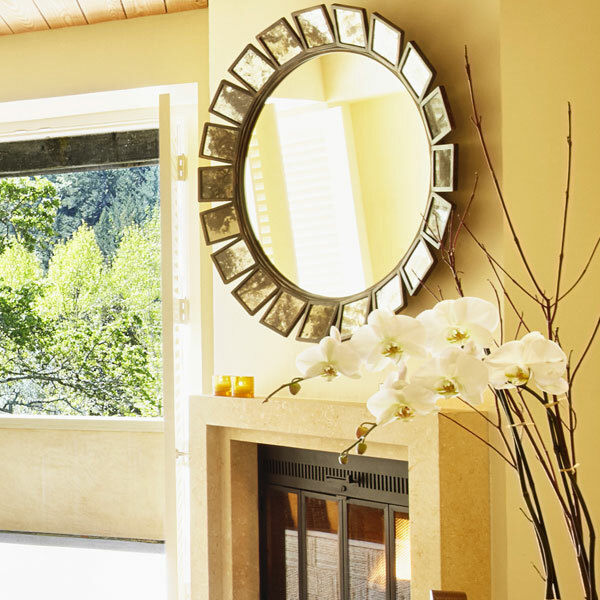 Add beauty and grace with mirrors from Glass & Mirror America. We carry one of Chicagoland’s largest selections of framed and frameless mirrors, in-stock and ready-to-go. We welcome you to visit our designer showroom or schedule a free on-site consultation with one of our talented design consultants. No matter what your needs, commercial or residential, Glass & Mirror America will provide the professional sales, service and installation you deserve. From great looking framed mirrors for your home or office, to custom mirrors for bathrooms and bedrooms, we have a mirror solution for you. You’ll be amazed and impressed by our team of installation professionals, who provide the highest level of quality craftsmanship. We keep our appointments and always leave your home or office clean and neat. Call us today for a free consultation or stop by our designer showroom to discuss your project. We promise to deliver the best mirror solutions and services in Chicagoland.